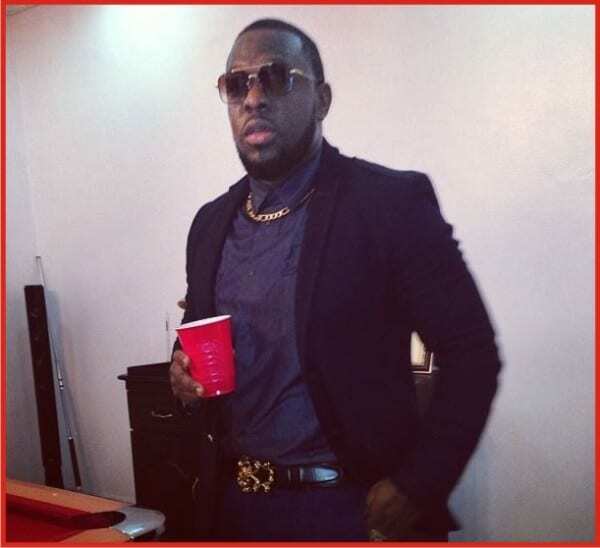 Timaya returns with a new tune for the dance-floor. He titled this new tune “Amayanabo” . Can we conclude Timaya started well with this new tune? Check on Amayanabo (King) on Ent-Redefined and Share your thoughts.